It was visually easier to tell when you liked something (not to mention more aesthetically appealing). Glad the site got back up on my birthday. 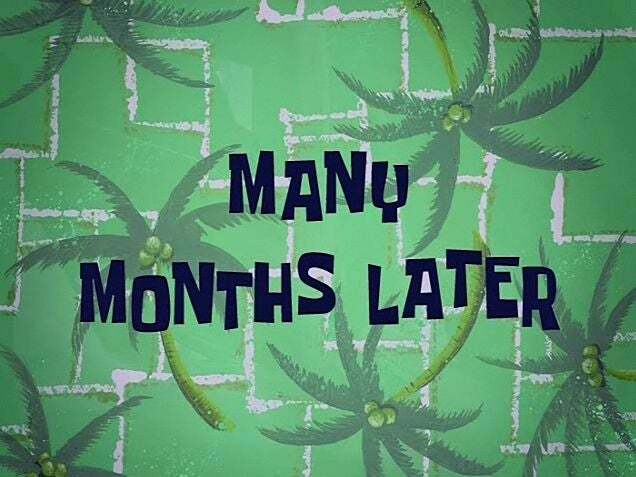 I wish it could have been spongebob time frames. Myeah,not a fan of the new update,especially the way the notifications are,now. This happened while the boards still looked like it did before the update. The Icon for a quote notification is near impossible to see now. I'm gonna call this update Steve III. Where's Jr.? We don't mention Him. It just disappeared for me too. NOOOOOOO! Pink heart! Don't leave us!